What's so special about 2019? 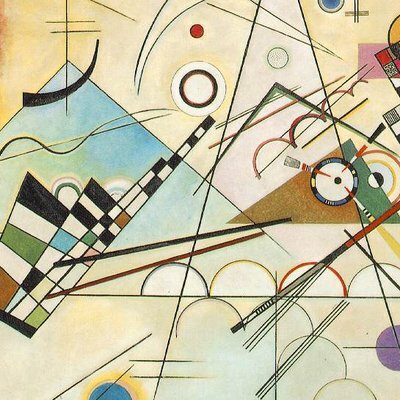 For the first time in over twenty years, new work will be entering the public domain: books, movies, music, and art from 1923. 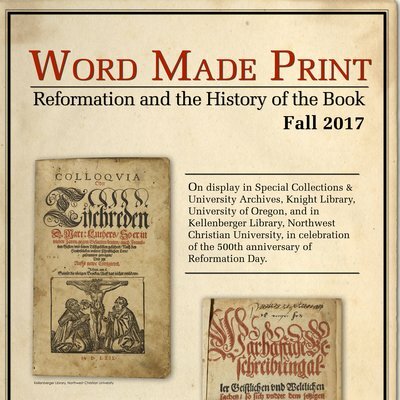 Explore the Reformation and the history of the book through this curated selection of works from the University of Oregon’s Special Collections and University Archives … and Northwest Christian College’s Edward P. Kellenberger Library.